As a mask ~ apply a thin layer over cleansed skin for about 10-20 minutes, and then tissue off. This is because it doesn’t absorb into the skin, but helps to firm and tighten the skin as a pick me up. It won’t harm the skin if you forget to remove it, but will leave a flaky residue once it dries. Follow with toner, (serum if used), and moisturizer. Use as a beauty boost ~ apply after moisturizing and smooth the balm over the face if you want a glossy and sheer natural look. This is good if you have a long day ahead, or when you haven’t had much sleep and your skin needs a quick lift the next day. Those with a dull complexion after being ill will find this a useful product to help brighten the skin. 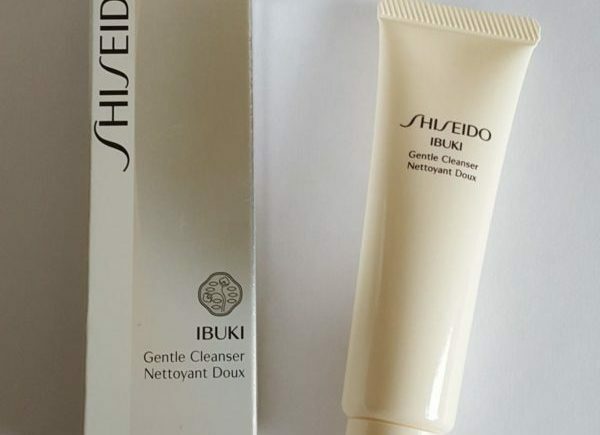 As a base or primer ~ apply after moisturizing and just before make-up, and smooth onto the skin. 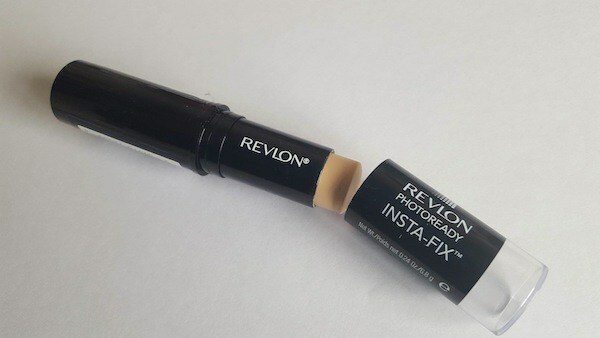 DO NOT RUB, otherwise any foundation used afterwards will look flaky. You can apply it all over or just on certain areas such as the cheeks. It will create a smoother base for your foundation, but if you are applying a powder based foundation wait for a few minutes to allow the balm to set. It’s like a foundation for your foundation. Another mistake is people use too much of the product—less is always better (as you can add more if needed), but remember, it doesn’t replace your moisturizer, and always goes over it. If you use too much, or if the layer is too thick, it may look a little lumpy and uneven. When applying the balm, you have to be quick to make the layer even. I recommend dotting the balm on the cheeks and forehead, then use swift strokes to smooth an even layer across the face. 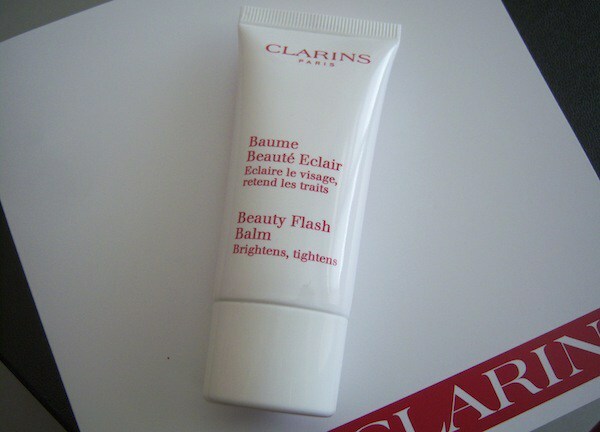 With all Clarins products, as they use plant extracts, once opened the product should be used within a couple of months. Among the active botanical ingredients are; witch hazel (soothes and tightens), and olive extracts (healing). Products with natural plant extracts can go off quickly and may cause skin reactions, so theoretically once opened, a tube should be used up within four months for optimum performance. 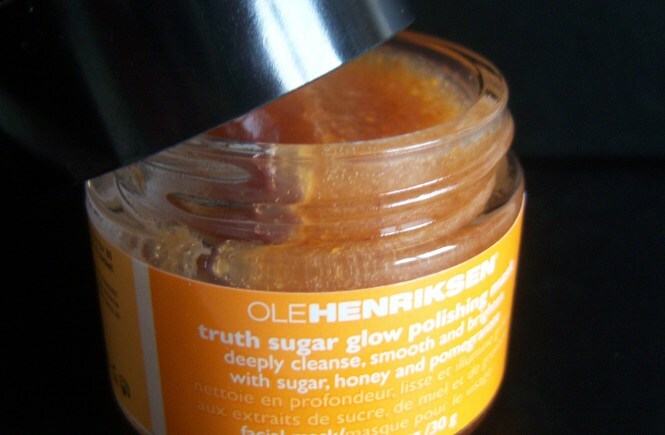 This is a great multipurpose product, and one that you can use with other skincare and make-up ranges. It’s an essential for parties, and is popular with actors, dancers, models, who need their make-up to last longer and to look flawless under the spotlight. Use it daily, when you need an extra lift when you have a long day ahead of you, or if you need an instant beauty boost. The texture like most primers and masks can seem a little sticky and heavy at first, but once you learn how much much to use, and how to apply it, the results are a little like wearing your favorite little black dress.